NASCAR Camping World Truck Series director Elton Sawyer confirms that his tour will offer the option of crate engines for 2016. Sawyer confirmed truck teams will have the opportunity to use the “Delta engine” for their programs starting on May 20th at Charlotte Motor Speedway. They understand we had a fundamental issue there with the cost of engines in the Truck series. They didn’t have a better solution so they supported this one. 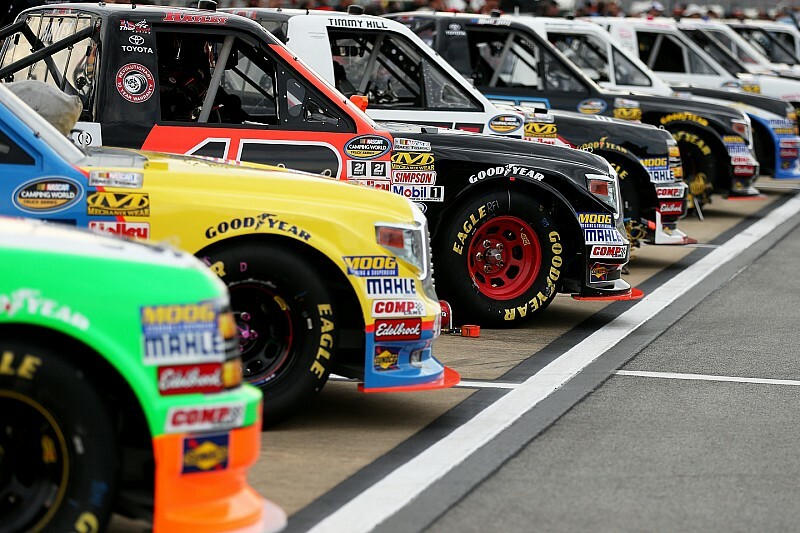 Truck teams were told during a meeting with NASCAR last month that engines would be available on a lease-only basis. Sawyer said the tour could potentially test the engine prior to the Education Lottery 200 at CMS but nothing is set in stone. He would not comment on cost at this time or whether Mark Cronquest, formerly the chief engine builder for Joe Gibbs Racing, would be producing the engines. From a team standpoint, organizations with factory backing are skeptical about adopting a crate engine considering motors are the DNA of a race program. “I feel like the manufacturers want to see their engines in the vehicles and not just be a body,” said current Sprint Cup Champion Kyle Busch, whose truck team also won the 2015 title. 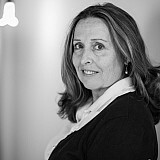 “I’m all for whatever the manufacturers want to go for. 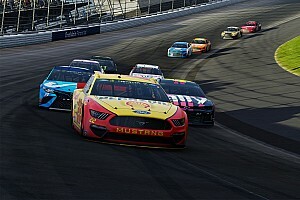 “I do feel like it’s going to put more burden on KBM to be able to have pay for the engine bill, although the engine bill will be half of what it currently is. NASCAR currently uses a spec engine in the K&N Pro Series tour which was instituted to lower the expense of competition nearly a decade ago. Robert Yates has built the engines for that series since 2009. The cost is around $28,000 but teams can purchase kits and build their own engines. Ilmor Engineering builds spec engines for ARCA which run about $40,000 and can run 1,500 miles or 1,500 laps before a rebuild is necessary. Sawyer says the manufacturers were “very much involved” in the decision-making process. 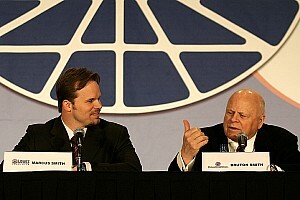 “They understand we had a fundamental issue there with the cost of engines in the Truck series,” Sawyer said. “They didn’t have a better solution so they supported this one. “You can participate — or you don’t have to. As you said, it is an option for the teams but hopefully it will bring in some new growth. Teams that were not going to run all the races, this will give them an opportunity with a much-limited budget to run some races with us." Toyota Racing Development president Dave Wilson says his Tundra teams will not be part of the Delta engine program. Wilson added that while the truck series remains close to his heart, Toyota would have to rethink its participation in the series if forced to adopt the program. While Wilson has been in discussions with the sanctioning body over the last two seasons regarding the crate engine evolution in the NCWTS, Toyota, who has won the last three truck titles and eight of the last 10 championships, does not plan to lose its identity under the hood. “We’ve had a lot of conversations with NASCAR as a manufacturer,” Wilson said. “We acknowledge it. We respect their decision to go in that direction but we’re going to continue to participate in the truck series with our Toyota Tundra engine. Horsepower advantage in the new engines? 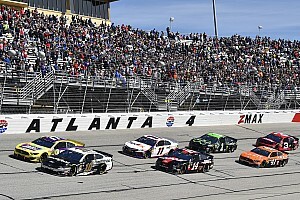 While some teams have questioned whether the Delta engines will get a bump in horsepower in an attempt to enhance potential customers, Wilson says NASCAR “has ensured all the manufacturers the (engines) will maintain performance parity”. “We take them at their word,” Wilson added. “If that should change, we’ll cross that bridge when we come to it." The engine was tested under competition on a limited basis during the course of the 2015 schedule. Although the engine failed in one outing, Sawyer says that’s to be expected in the normal evolution of a new part. ARCA engines can be purchased for $35,875 while the NASCAR truck engine will lease for around $18,000.